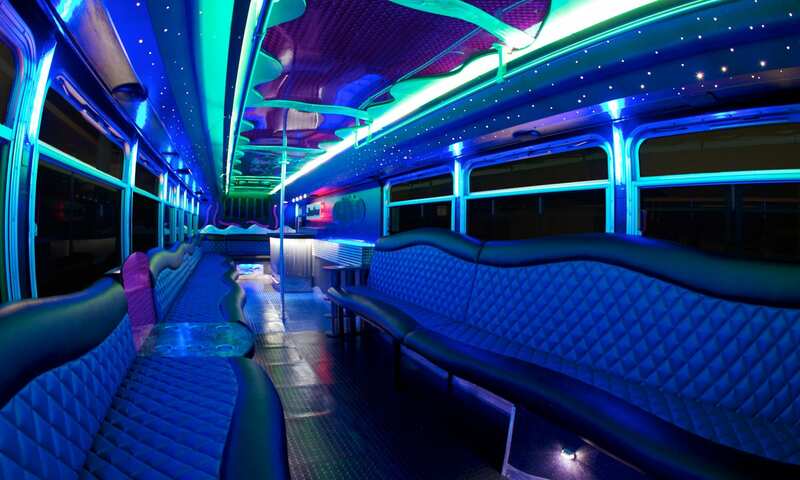 We offer absolutely everything for your Party Bus Long Island rental adventure. Our ground transportation is unlike any other. We are a South Shore Company located in the heart of Freeport, NY. 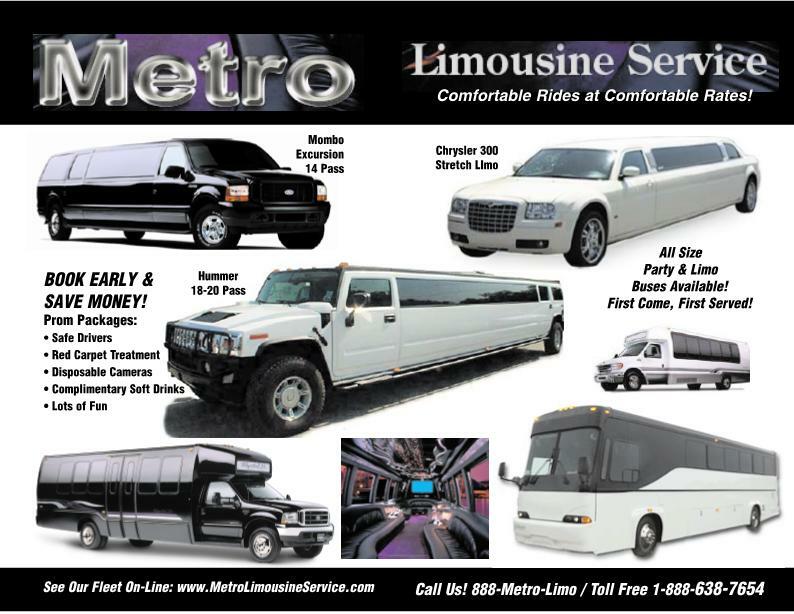 Whether its a Prom, Wedding, Night Out, Sweet 16, Winery Tour, Beer Tour, Bachelorette Party or even a Divorce Party, Metro Limousine Service has a Party Bus for you. Our company has been in business for over 14 years. With a telephone number like (516)-LIMO-BUS you can only imagine the endless possibilities and styles of Limo Buses we carry. Call us for a FREE, Legitimate Quote and discover why we are the Largest South Shore Party Bus Company on Long Island. Reservations are very easy and our staff is extremely friendly. All of our ground transportation vehicles are here on our property. Unlike other limousine companies, our Company welcomes you to visit our location and view the vehicle you are interested in renting. Please contact us or visit our Long Island Party Bus Page for additional info. 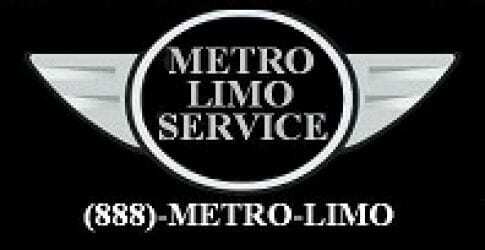 Metro Limousine Service offers Limo Rental Long Island, NY. 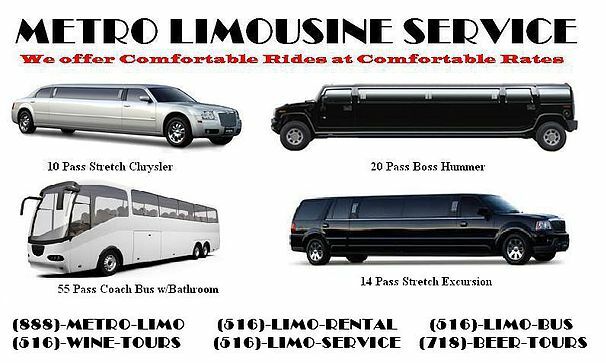 Party Buses, Stretch SUVS, Stretch Limousines all available. 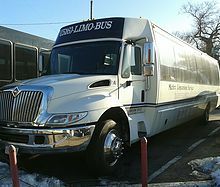 We offer Stretch Limos, Chrysler 300 Limousines, Limo Bus and Party Bus Rentals in Long Island, NY. All of our Limo Rentals have Professional Chauffeurs for the duration of you scheduled hourly reservation. With more than 15 years of Long Island Limo Service experience, our safe, dependable, friendly chauffeurs make you feel like a president, ambassador, or celebrity. Because we are committed to your safety, we perform background checks on all new hires, and we enforce all of our limo drivers carry the proper licenses. Please use our Long Island Hotline at (516)-LIMO-RENTAL & (888)-METRO-LIMO for additional information on a Limo Rental on Long Island.